Hockey Happenings: Tournaments Are Back In Town! 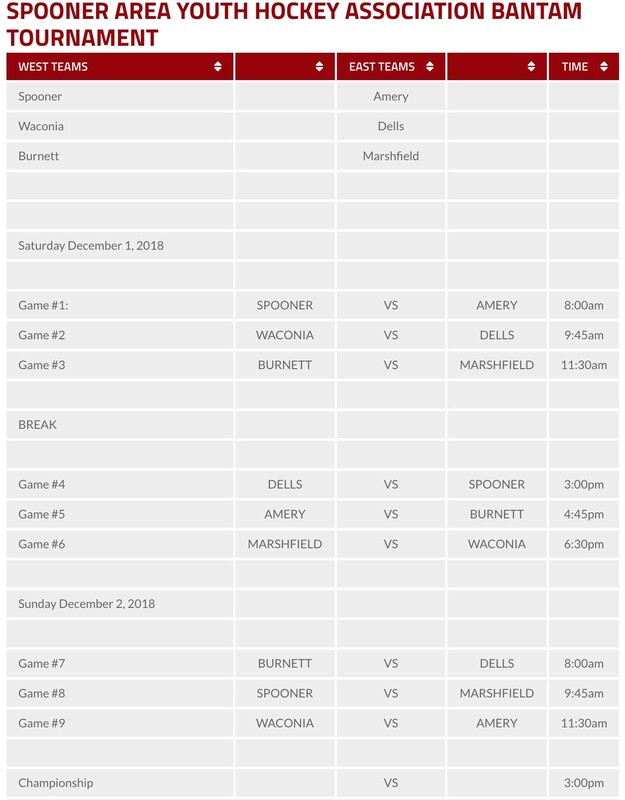 The tournament kicks off at 8:00am on Saturday at The Spooner Civic Center with Spooner/Cumberland versus Amery. There is no charge to attend these tournament games! WASHBURN COUNTY -- The Spooner Area Youth Hockey Association is excited to announce that TOURNAMENTS are BACK in TOWN! 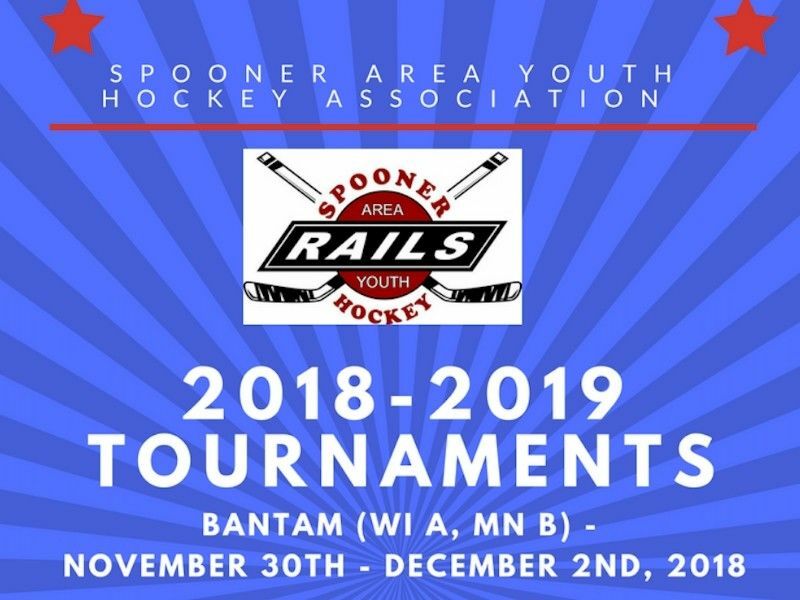 The Spooner Area Youth Hockey Association (SAYHA) has started it's 2018-2019 season and is hosting 4 tournaments this season. The SAYHA/Cumberland Bantam Tournament will begin this Saturday, December 1st and run through Sunday, December 2nd, 2018. The tournament kicks off at 8:00am on Saturday at The Spooner Civic Center with Spooner/Cumberland versus Amery. There is no charge to attend these tournament games, so get out and cheer on the RAILS! 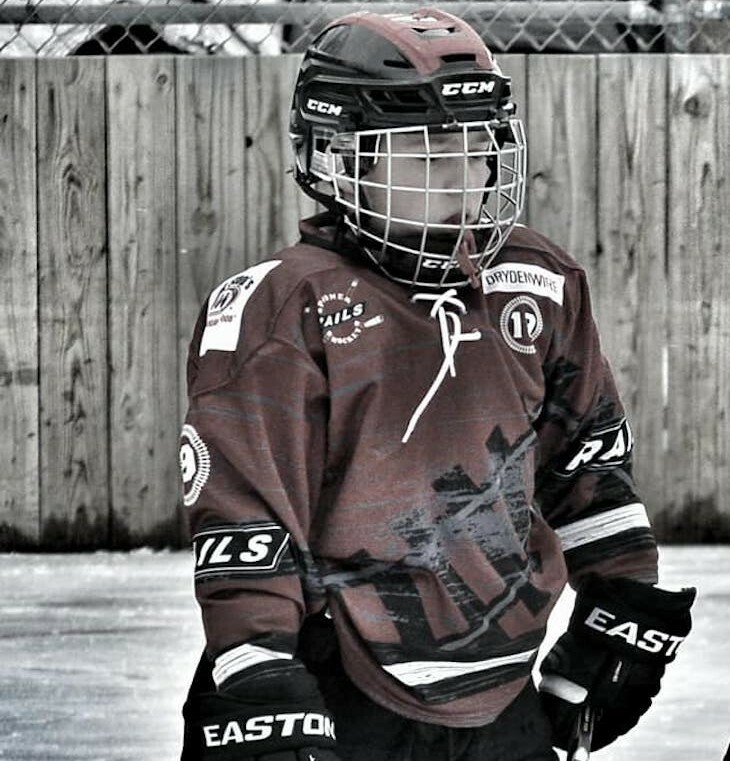 Additional tournament dates are Mites on December 8th, 2018, Squirts January 11-13th, 2019 and Peewees January 25th - 27th, 2019. Tournaments bring an average of 100 families into the Spooner area each of these weekends. It will be fun to see the hustle and bustle in town. All tournaments will be held at The Spooner Civic Center and the community is welcomed! 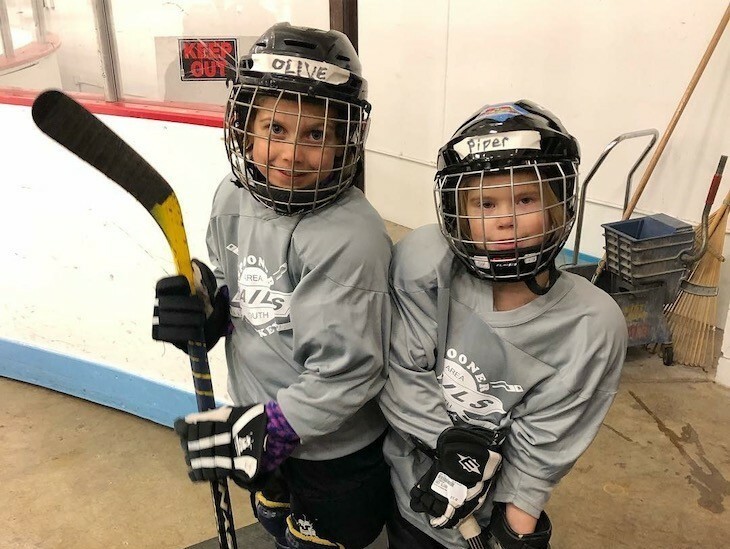 Other SAYHA events to check out this week are Learn to Skate and Learn to Play Hockey on Friday, November 30th, Meat Raffle at Hank's Up North Sports Bar and Grill on Saturday, December 1st and the outdoor rink is being flooded. Soon the community can enjoy outdoor ice at The Spooner City Park on College Street. Stay tuned for 2018-2019 season happenings - such as All Hockey Hair contest, pictures, updates on SAYHA events like Gun Raffle and Purse Bingo!